How to identify items in path of exile? Scroll of Wisdom Identifies an unidentified item. It can identify magic, rare, or unique items, and strongboxes. Meanwhile, the Scroll of Wisdom can be used to exchange other currency and items. 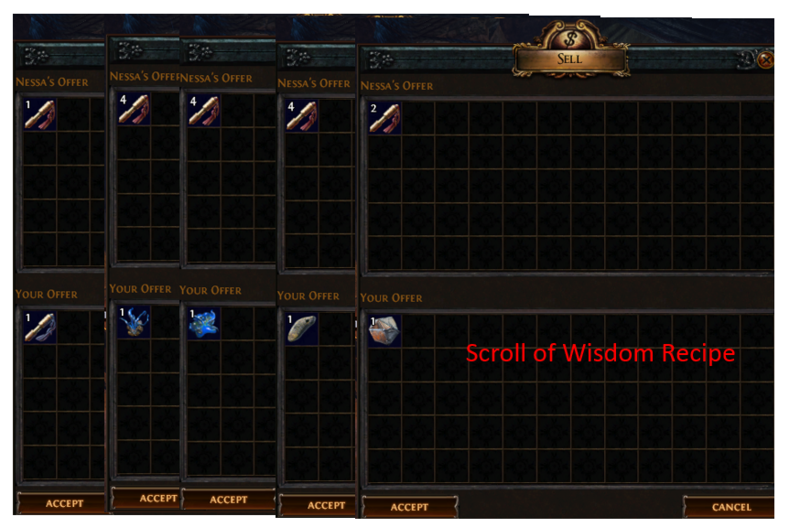 Scroll of Wisdom is the most common currency in Path of Exile. 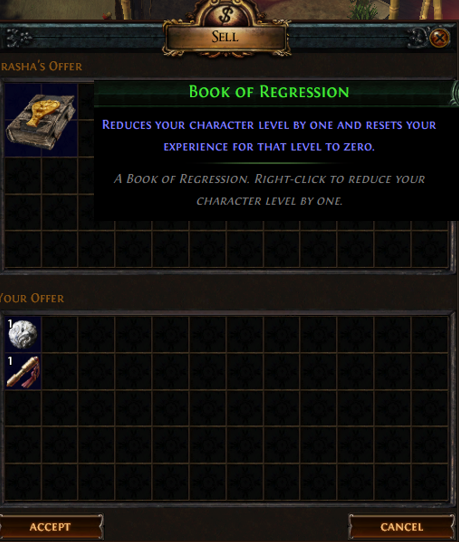 It is recommended for players to keep 40 Scrolls of Wisdom in their inventory in order to identify strongboxes. 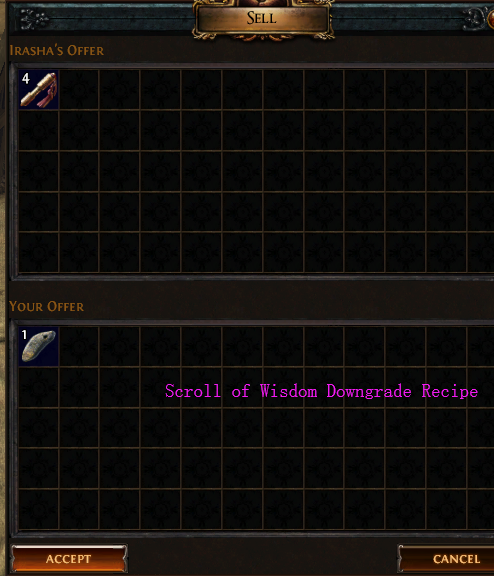 How to use scroll of wisdom poe? Right-click Scroll of Wisdom then left click an unidentified item to apply it. (2) Vendoring any items for currency. Vendor any low-level item may become Scroll of Wisdom or Scroll Fragment. 5 Scrolls Fragment automatically combines to form a Scroll of Wisdom. (6) Buy Cheap PoE Currency with 3% off coupon “AOE”. You can farm lots of Scroll of Wisdom by slain monsters, vendor any low-level items, trading currency, farming divination cards, or farming Prophecy. In fact, you can sell any low-tier items to vendor for Scroll Fragment. 5 Fragments producing a Scroll of Wisdom. It is not recommended to using these recipes, for these are actually penalty recipes. Scroll of Wisdom is a baseline currency. One can purchase a Portal Scroll for 3 Scrolls of Wisdom from Nessa(Act 1). One can acquire hundreds of Scrolls of Wisdom by farming divination cards. Lasting Impressions is a prophecy that rewards 15 Scrolls of Wisdom.